IT business plan is important in a sense that this will lead to a better and proper way of managing an IT business, especially if it is a start-up IT company. There are numerous things a person needs to consider before starting up. Planning is always part of the process. In any areas, planning is the best way to have a successful and precise outcome. In an IT industry, this particular strategy will always come in handy. Since it is also a determining factor if a business will flop or triumph. When making business plans in any fields, it is necessary to have a proper step by step format. 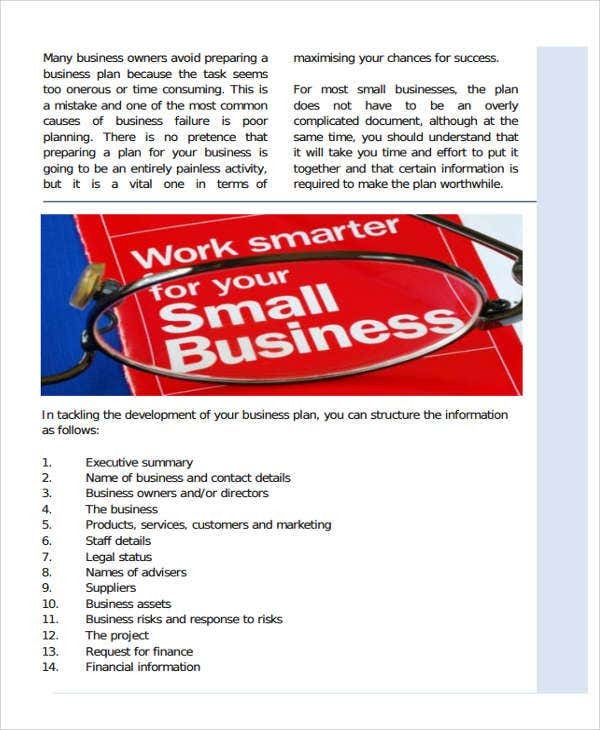 Our Business Plan Template samples are here to guide and assist you. There are different sample images below. IT business plan can be associated in any field and types. The most common one is the IT strategic plan. When making a business plan, you need to make sure that you have written all important key points. 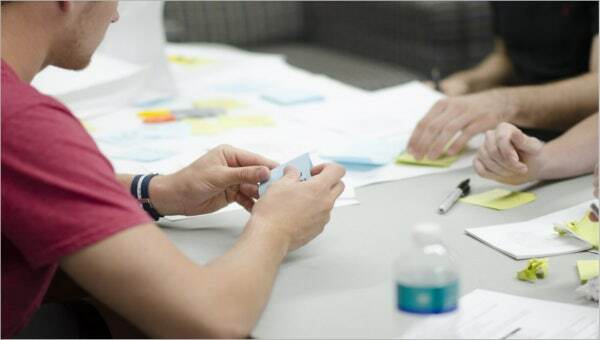 Strategic Planning—Working as a Team. Strategic planning is a team effort, one that draws on the particular skills and expertise of employees in the organization. Early on in the planning process, the management should start analyzing several key players who will help create the plan. Expressing the Institution’s Mission and Goals. Successful management of a microfinance organization requires many business skills. However, before these can be put into action, an organization must determine and define its mission and goals. Defining goals and mission helps to establish the foundation of an organization, providing the fundamental direction that the institution will then follow. Determining the Organization’s Markets and Clients. Business institutions exist to aid customers, so it is essential that the organization has a clear and precise understanding about the demographics and cultural characteristics of the group that is being served. Performing an Environmental Analysis. Environmental analysis means identifying and assessing the underlying external challenges that an organization might face. These are the necessary things that a person must understand before starting up a business, especially when it targets huge mass of people as potential customers. 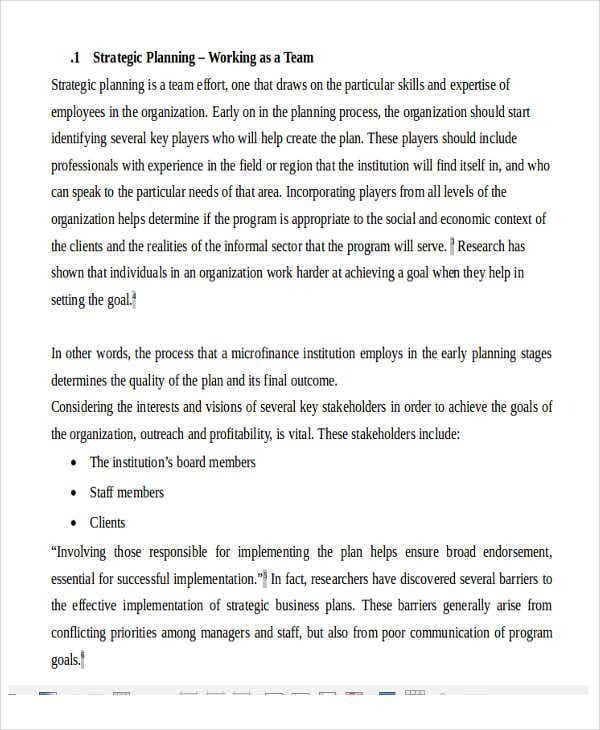 It is necessary to outline activities based on the findings from the strategic planning process. Proper business planning or strategic business planning process culminates in the task of developing and articulating the strategy. It is the key reference point for a fully operational business. When it comes to making plans, since it needs to be properly outlined, templates play a very important role. 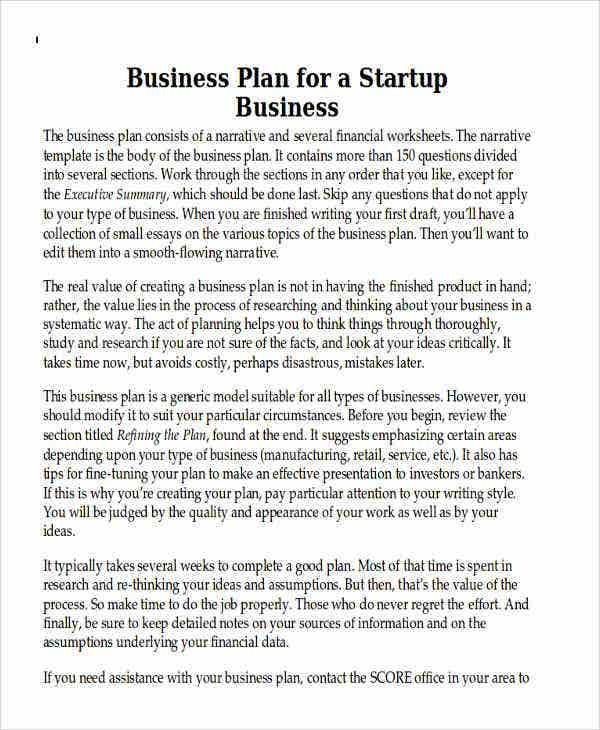 In any type of business plan, there will always be a format that you need to create. 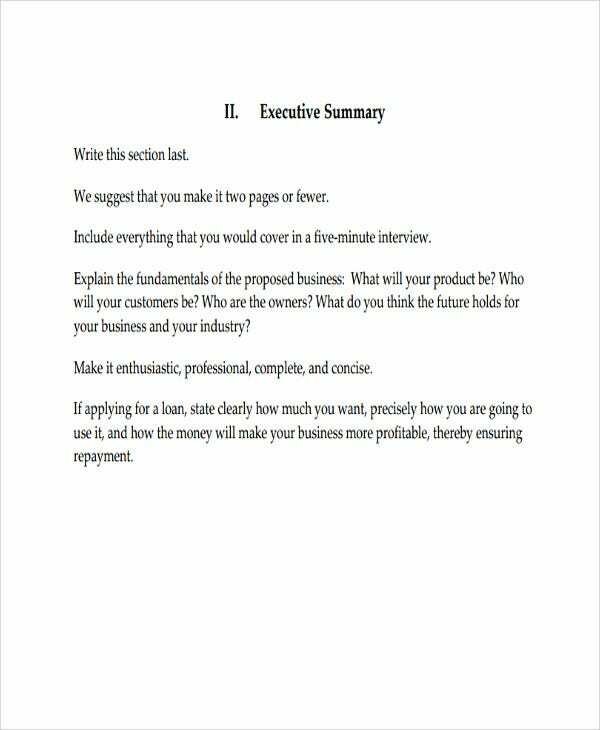 When making Construction Business Plan, templates will also come in handy, as mentioned, it is useful in any business plans. 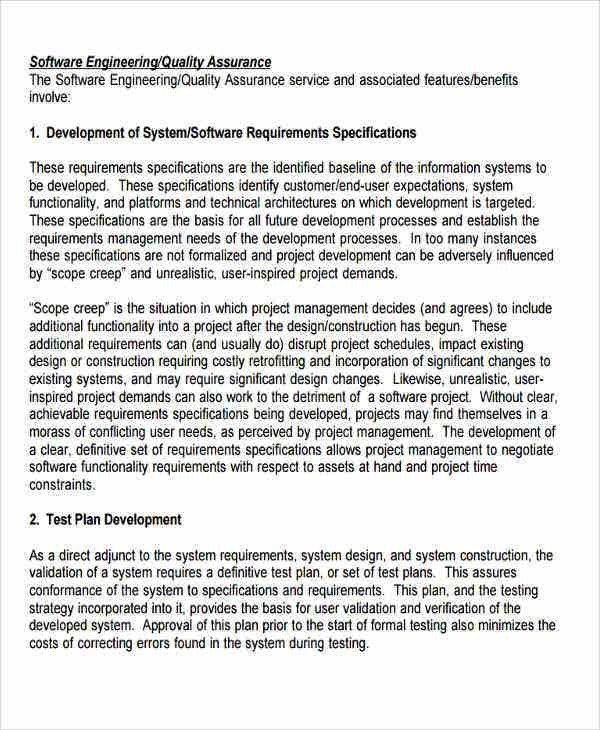 We want to help those who are planning to create documents like these. 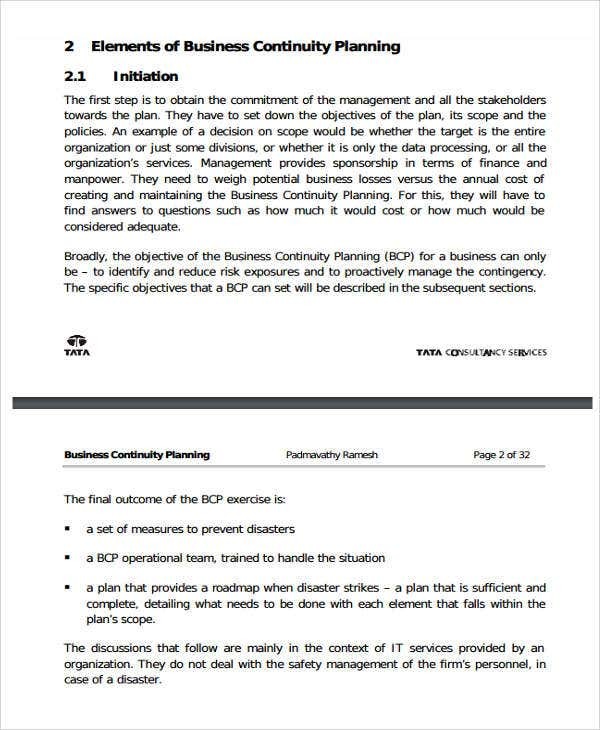 For those who are looking for business plan template samples that focus on the IT industry, our downloadable templates are the answer. The contents are already added, and all you need to do is to download them. You can also make alterations if there is something you need to remove or add.